The summer walk for Himalayan Children takes place on Sunday 16th July 2017, starting at 10:30 am. Please join us for this lovely walk to help raise funds for Himalayan Children. The walk starts (and ends) at the car park behind the Sandpits Heating Centre shop (TA10 0ES) in Curry Rivel. Mostly flat grass land, some road walking and some uneven terrain. There are also some stiles on the route. Approximately 7 miles. At an average walking pace allow roughly 2.5 hours, plus stopping time. 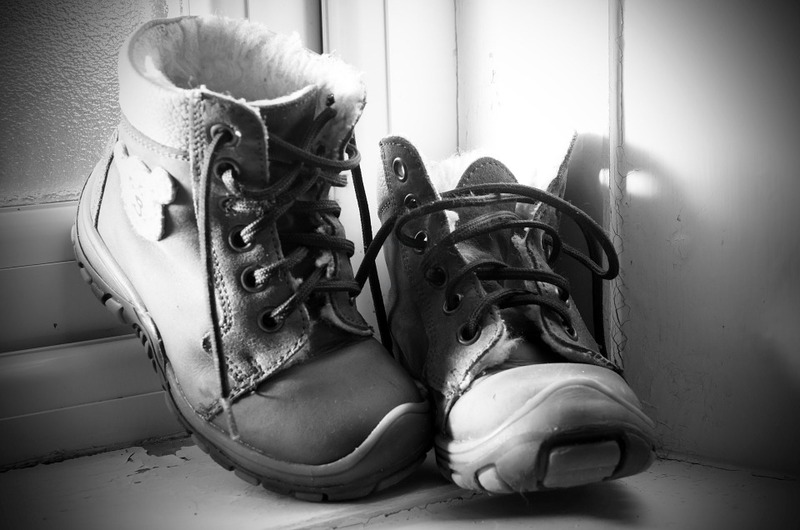 Do make sure you have the right footwear and clothing for the walk/weather. Because of the terrain, sandals, flip flops etc are not suitable. Gail will be manning her fabulous tea and cake stall at the halfway point. Dogs are welcome, but must be kept on leads please. There are stiles on the route and sheep grazing areas to walk through. Maps of the route, with detailed instructions and contact phone numbers will be available at the start of the walk, for a suggested donation of £5. We hope you enjoy this lovely walk and are welcome to join us for refreshments in the Firehouse Pub, Church Street, Curry Rivel, Somerset. TA10 0HE. Please let us know and we’ll do our best to answer!